Heavenly Inspirations will help you express your style! Thank you for visiting our site. We offer top-of-the-line bridal and other special occasion accessories. Here, you will find a fabulous, fashionable selection of bridal accessories for every taste and any budget. We Invite you to search our website and discover your dream wedding can become a reality with just a few clicks of a button. Once you place your order, we’ll handle the rest and ship your products straight to your door without a hassle. Please check out a great sampling of our collection right here! Our shop is a treasure box full of fashion inspiration, accessory ideas, and knowledgeable staff ready to assist you. Being a bride means you deserve the very best on your special day. Make sure to royally treat yourself with bridal accessories that will make you feel like the queen that you are. Making the right choice of bridal jewelry, gartes, and bouquet accessories will be essential in bringing your vision of yourself together on your wedding day. Coordinating with your chosen wedding colors and theme will show true continuity and sophistication throughout your wedding day events. 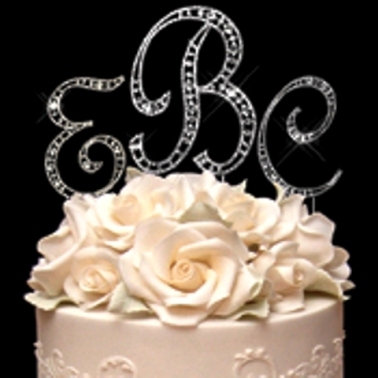 Elegance by Heavenly Inspirations has you covered! "Authorized Elegance by Carbonneau Retailer".